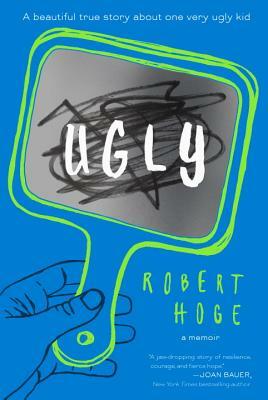 Robert Hoge wrote this story about his life. He was born disfigured and speaks about his birth and childhood with complete honesty. He has had a terrific career as a writer and journalist, but had to overcome challenges and negativity from others in order to do so. This book will give the reader a look at what kids with special needs go through. It gives an interesting look at Robert's family and his power to follow his heart and pursue his dreams. Robert Hoge has done pretty much every kind of writing there is. He has worked as a journalist, a speechwriter, a science writer, and a political adviser. He's also written numerous short stories, articles, and interviews that have been published in Australia and overseas. When he's not writing, Robert enjoys photography and talking with people about looking different and being disabled. He lives in Brisbane, Australia, and is maried and has two amazing daughters.